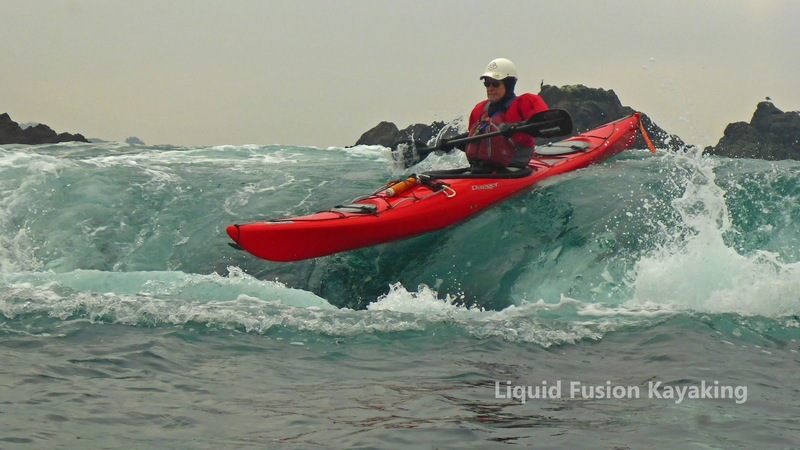 Do you subscribe to Liquid Fusion Kayaking’s monthly newsletter? If not, don’t miss out - click here to subscribe. 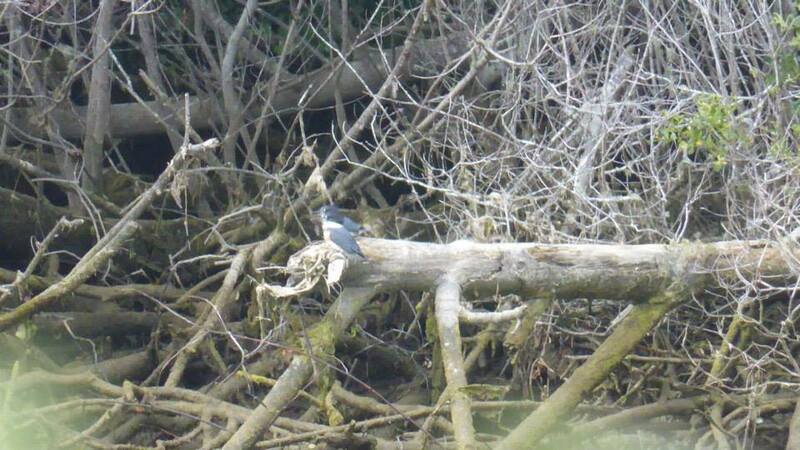 What is happening on the waters in Mendocino County? In our recent newsletter, we shared the effects of our wet and wild winter of 2019. Tips and skills to become a better paddler - Kayak instructors Jeff Laxier and Cate Hawthorne share some of their top tips. We get excited every time someone signs up for our newsletter. When people sign up to receive our newsletter or interact with our monthly newsletter, it motivates us to keep producing and sharing informative posts and inspiring photos. We only send out 1 newsletter per month. We feel honored to have you subscribe and will never share your information. Don’t miss out - Sign UP - NOW to get the Scoop!!! We are getting excited about our Spring and Summer Kayaking Season on the Mendocino Coast. 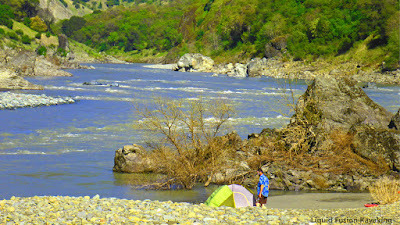 An article "Paddling Along the Rivers of Mendocino County'" recently appeared on KCET's SoCal Wanderer site. It has us jazzed about the magical kayaking opportunities that we provide for individuals and families of all ages and abilities. Cruising by a pair of common merganser ducks on a Noyo River Kayak Tour. May is when we officially kick off our spring and summer season for kayak tours and classes on the Mendocino Coast. The season kicks off the first weekend of May with our Intro to Kayaking and Intro to Ocean Kayaking Classes. The first week of May will start our Monday Night Learn to Kayak Series. This class is geared toward locals who want to learn to kayak and meet others to paddle with. During the first week of May, we are also expecting a shipment of brand new kayaks. Wahoo!!! 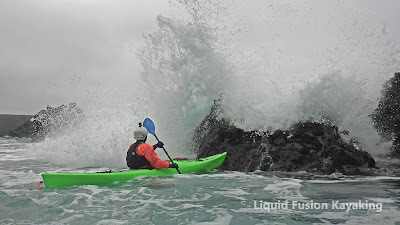 LFK's new kayaks will be arriving on the Mendocino Coast the first week of May. 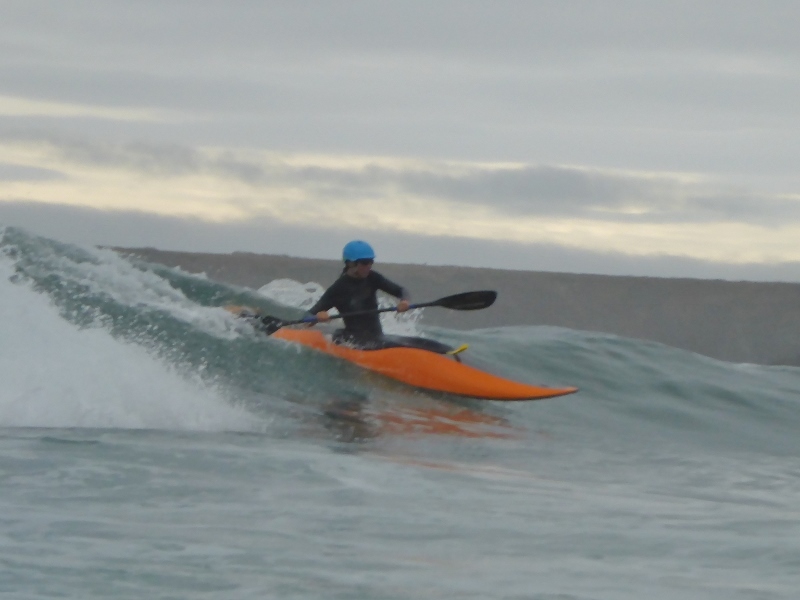 The Second Weekend of May kicks off our Art of Sea Kayaking Mendocino Series. 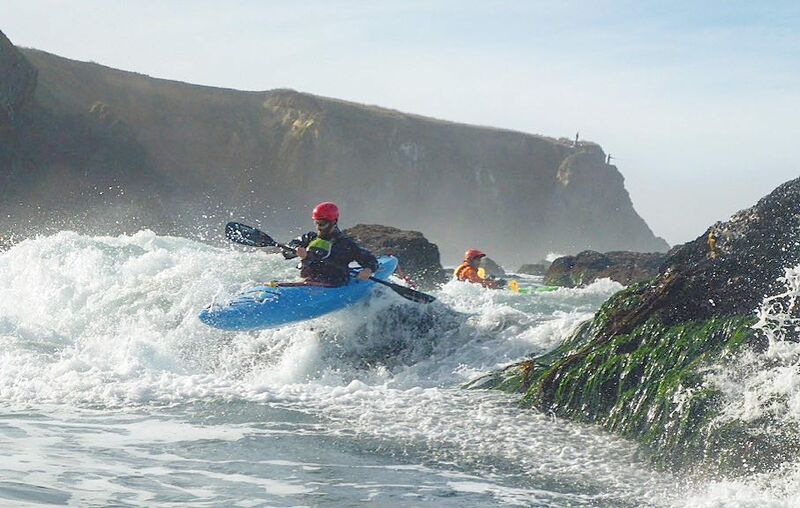 We are very excited about this monthly series that gives sea kayakers an opportunity to develop specific rock gardening skills and to paddle and explore different stretches of the Mendocino Coast. In May, we will start the series with Touring Ocean Rock Gardens. Other classes in the series include Surfzone FUNdamentals, The Art of the Pour-Over, and Magical Mendocino Sea Caves. The Third Weekend of May is the official kick-off to our spring and summer kayaking season. 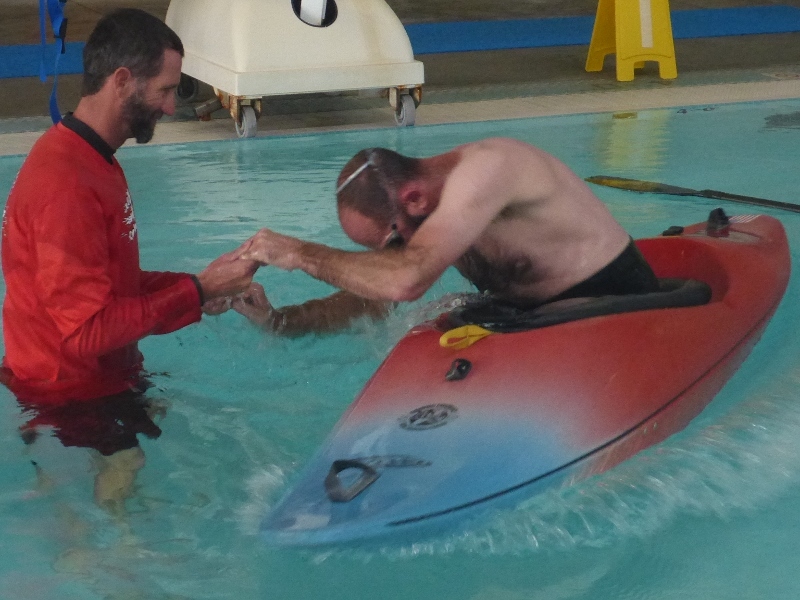 On Saturday, we are teaching a Kayak Safety Skills Clinic. Sunday is our Afternoon Kayaking on the Noyo River . Bring your family our for this fun afternoon of leisurely kayaking on the Noyo River that benefits for Books for Babies and Kits for Kindergarten. We are also starting our evening Sunset Bird Paddle Tours. From here on out, we are heading full steam into summer with our Tracks to Kayaks Tours, Noyo Meanders, and Whitewater of the Sea Adventures. Tour the Redwoods on the train and by kayak. 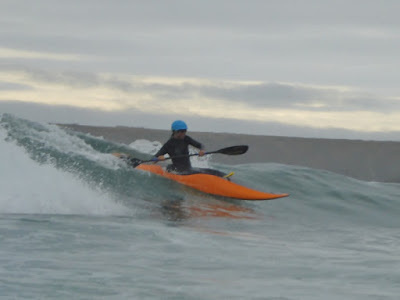 For whitewater kayakers looking for some ocean whitewater kayaking fun, the last weekend of the month is a Rock n Surf Safari. It is two days of surfing and playing in the waves and whitewater features of the ocean in whitewater kayaks. 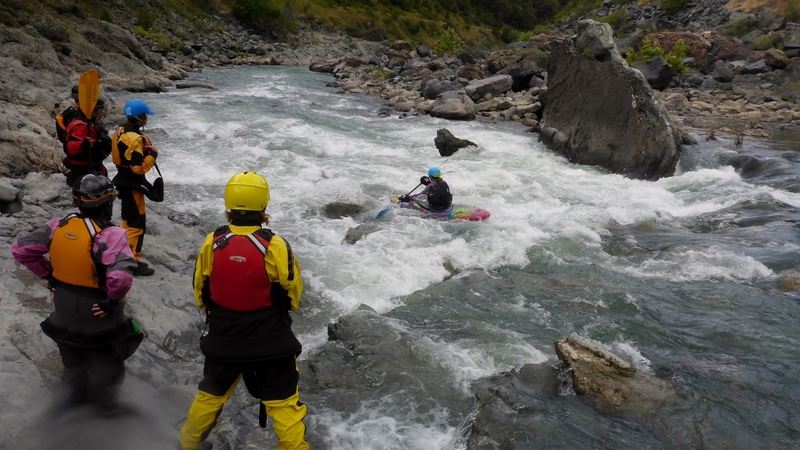 Regardless of California's drought, there is always whitewater on the Mendocino Coast. If you were wondering why we are closed most of the month of April - it is to get ready for all of these grand adventures in May (and to perhaps have a grand adventure or two ourselves).